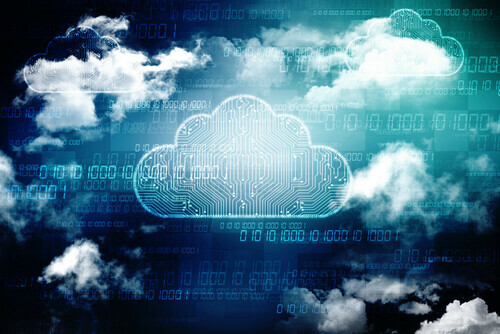 Cloud technology is starting to have a major impact on the communications sector. Klaris Chua, a cloud communications expert, wrote a detailed overview of the trends in cloud communications in Martech Advisor. Most of her discussions focused on the implications of cloud solutions for email and interconnected apps. Link: Is Cloud Communication A Good Alternative To Mobile Communications?